Are Dental Implants Covered By Dental Insurance? 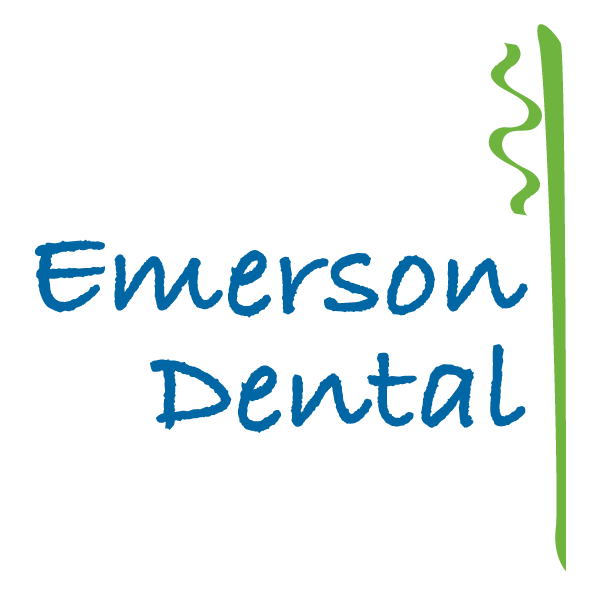 Welcome to Emerson Dental! Service is at the core of everything we do. Our Westford dental team works together to provide a warm, comfortable and relaxing environment. Call us at 978-399-0017 to schedule your appointment.